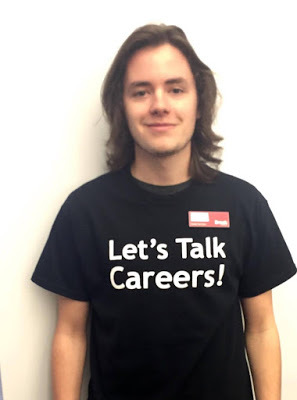 Brock CareerZone Blog: End of the year farewells! End of the year farewells! That's a wrap! 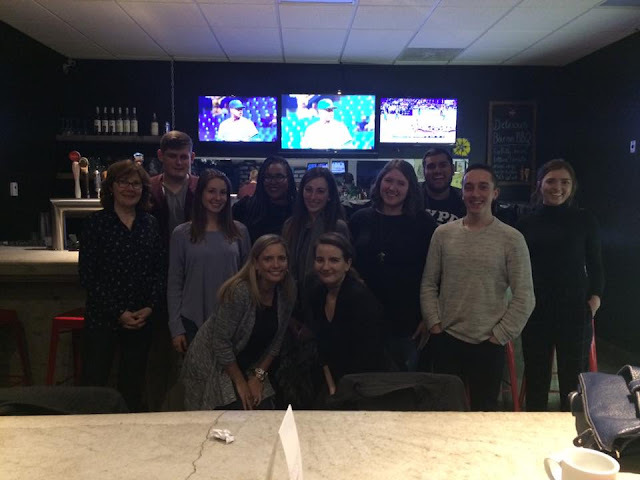 As the academic year comes to a close, we'd like to say thanks to all of our staff who contributed to such a successful year for the Career Education community (formerly Career Services). 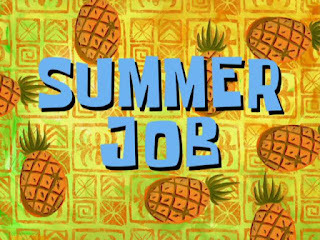 Additionally, we would like to pay tribute to some of our staff who will be heading onto new things after their time with us. These staff members have made valuable contributions to our department and we are going to miss them dearly! Scarlet will be ending her time here with us after working 3 years as a Lead Career Assistant!! Her friendly demeanor and amazing advice will make her greatly missed within the centre. She would have likely been the first person you see when you walked into the centre, for good reason too! She is always smiling and willing to go above and beyond to help students. Without her extensive knowledge about the vast resources Brock offers - we don't know what we will do without her!! Thanks Scarlet for some amazing memories that will truly be cherished. After graduating from the Psychology program, Scarlet will be working with the Student Engagement Office at the Goodman School of Business. 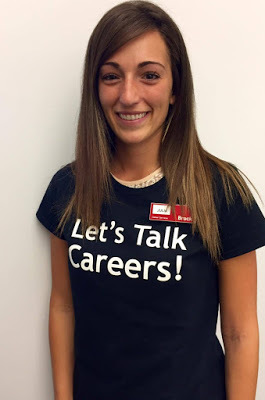 We appreciate her for being such a great ambassador for Career Services and are proud of her accomplishments. Although we only had a year together, Daniel has made a great impact on us. He was always eager to help students when they came in the centre and learn about new topics to better help students. He has an immense passion for the career community which we will miss! His friendly smile and enthusiasm towards his role has made him an exceptional addition to the Career Education family. Can't wait to see you around campus Daniel! 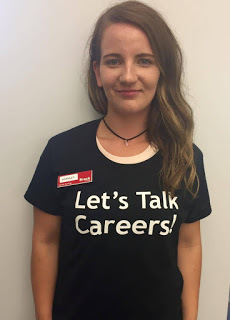 One of our other Career Assistants, Julia, will also be graduating this term and working in the HR industry. Her extensive experience in the labour market was a great tool when answering student questions! We'll also miss seeing her friendly face on the phone when she would Skype into our meetings 😂😂😂. Thanks for always being so positive and optimistic! We wish her all the best in her future endeavors. 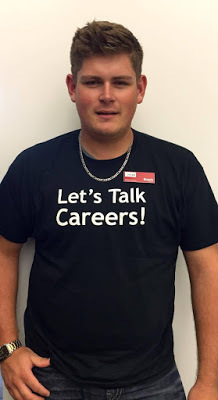 Tyler has also spent three years within the Career Education department as a Lead Career Assistant and has been a valuable asset to the team. Mr. Busy, you can find him at one of his jobs, clubs, or meetings. However, he always had time to spend with the the Career Education family! He went the extra mile when helping students and always had a way of making them feel comfortable within our environment. His approachability and eagerness to help around will be truly missed. We can't wait to see the great things he will surely accomplish in the future. Thank you all for the great memories and experiences we have shared together! We will miss you dearly and are excited to see what great successes you achieve. On behalf of your Career Education family we wish you the best of luck. Seems like an awesome team! Sad that I never got to meet these Career Assistants but excited to be part of the team this year!